How To Wear Turquoise Eyeliner! I wanted to share with you my everyday make up with a twist. 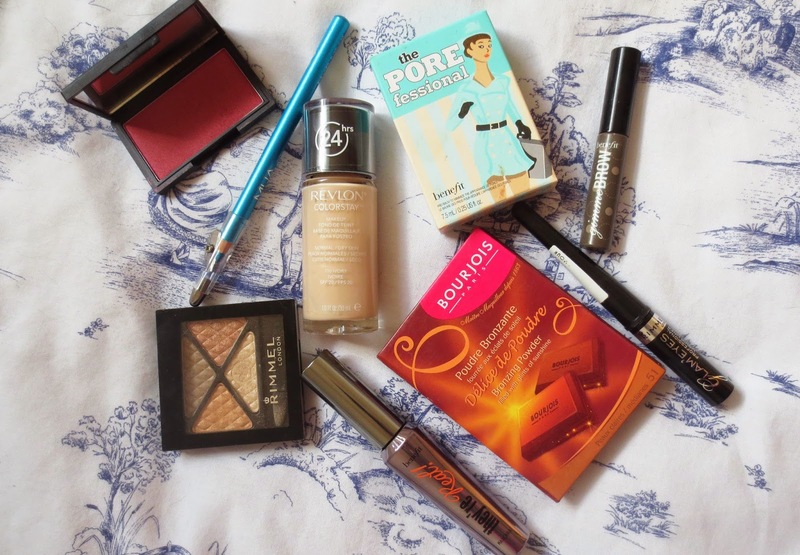 I have been loving using different coloured eyeliners to mix up my make up every now and then. I wore this make up to the Katy Perry concert a couple weeks ago and fell in love with the turquoise. This eye liner is by Mua and its such a bargain product at just £1, this is a great price/product to add to your make up collection. I have always been a fan of black liquid eyeliner and black eye liner but since trying out some colours I am obsessed with it, I hardly ever want to go back to my old routine. 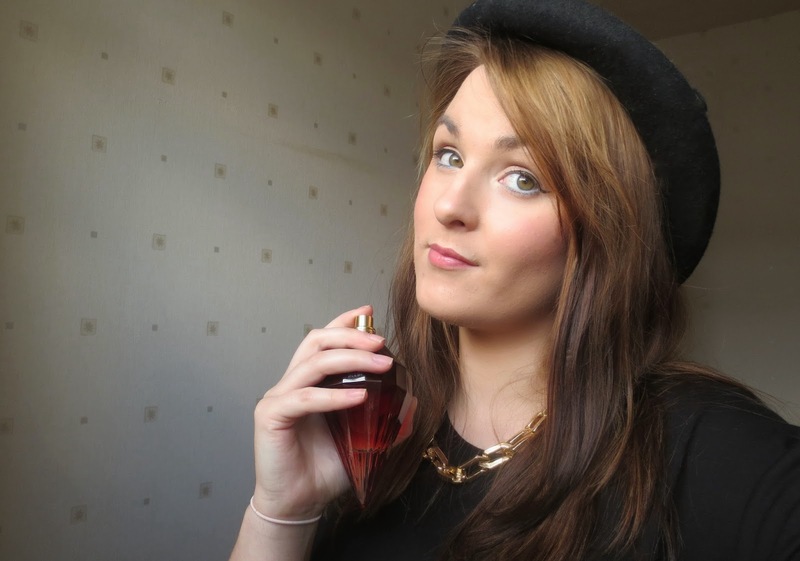 I just had to add in my favourite perfume at the moment to this look. 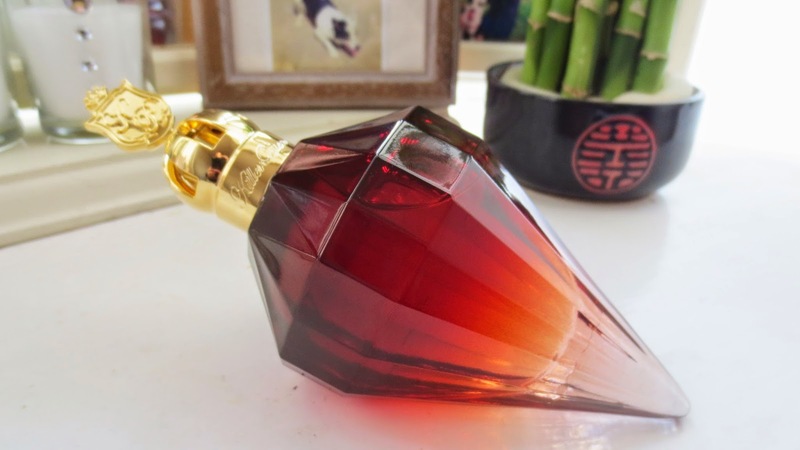 I adore Katy Perry and the smell of this perfume is bound to finish of this look perfectly. 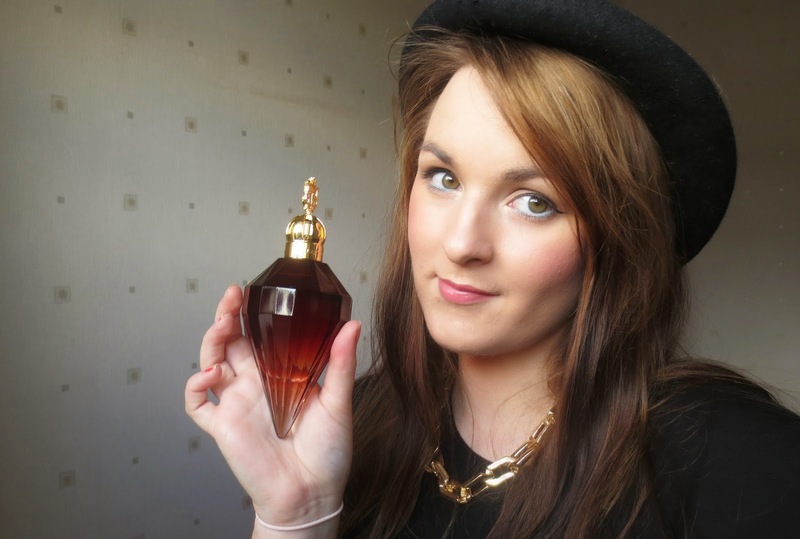 You can pick up this perfume from Fragrance Direct online which is great, I got mine for my birthday from my boyfriend. He knows me well, he was kind enough to come see Katy Perry with me in her Prismatic World Tour. Oh I wish I could relive that night, I wore this look and perfume to her concert which is why I wanted to show you it due to it being my favourite make up. This is a powerful scent in which it makes you feel great, after all she is the Queen of pop and this scent empowers confidence. This velvety red rose scent is perfect for everyday and the bottle shaped like a potion bottle tops it off perfectly. To make my everyday look pop I decided to use turquoise eyeliner, this is something I have been loving lately. It changes my look completely with using some colour but just one extra product. I love to wear flicks using the Rimmel Glam eyes. This product has been in my make up bag for many years and is my go to liquid eyeliner every time. You can purchased good quality eyeliners to try this look out from MUA. You can pick some up in Super Drug too which is great because this beauty of a product is only £1. I have a couple more colours which include green. It changes your look for a fun, playful change for a small price which is always a bonus. You can pick up a full kit of make up for just over £10 with the Mua products, they are amazing quality and I use the Heaven & earth palette for my every day eye shadow. On to the products I used to create this look, all of these products I use on a daily basis. I am a huge fan of the Benefit Cosmetics products and was recently invited to their event in London to showcase the new push up liner. I received the They're Real mascara, I have been a huge fan of this mascara for a while now. It gives my eye lashes the extra help they need because for me that is important in my routine. I love my eyes to stand out with my liquid eyeliner, this is my go to look for most events in my life. I always have to start of with the Pore Fessional primer by Benefit, it helps my skin look super smooth and its a great base to work off. My go to foundation at the moment has to be Revlon Color stay, it leaves my skin looking smooth. I love how there is no orange tint left on my skin, some foundations do this on my skin but this one leaves it looking like my own skin. I love that the quality of this foundation matches one in the price range of £30 but you can pick this up for £12.49 in Boots. My go to bronzer has to be the Bourjois one, it leaves my skin with a beautiful sun kissed glow. We defiantly need this until the sun comes out for real, we need Summer to start. Add some Gimme Brow to the look to perfect your eye brows, I recently started using the Gimme Brow and I cannot see my routine without it. 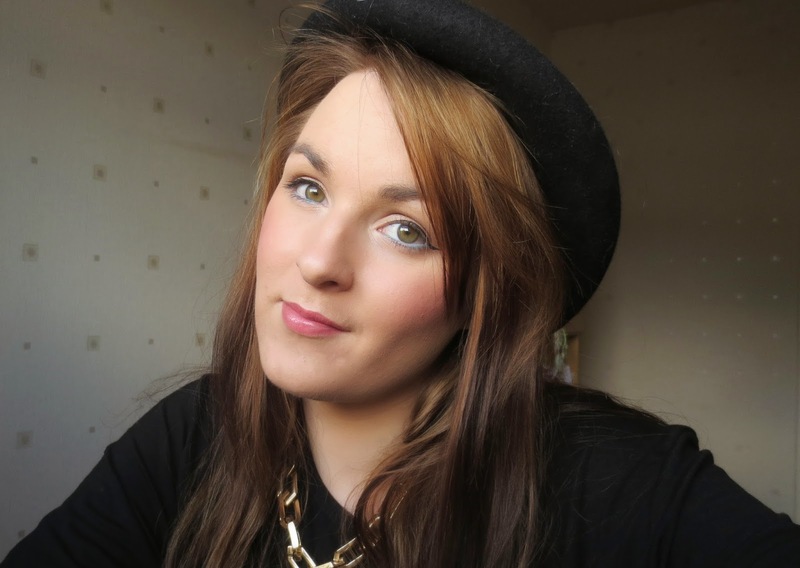 I love to wear my Topshop bowler hat to finish off any of my favourite looks. Terms & Conditions for #thefaceofFD competition. Create a tutorial on your blog about one of your favourite beauty looks. love this post abi :) the blue eyeliner suits you! I do it from time to time too but I wear the color liner at the top mostly.